Atlanta Real Food: Time is Running Out! 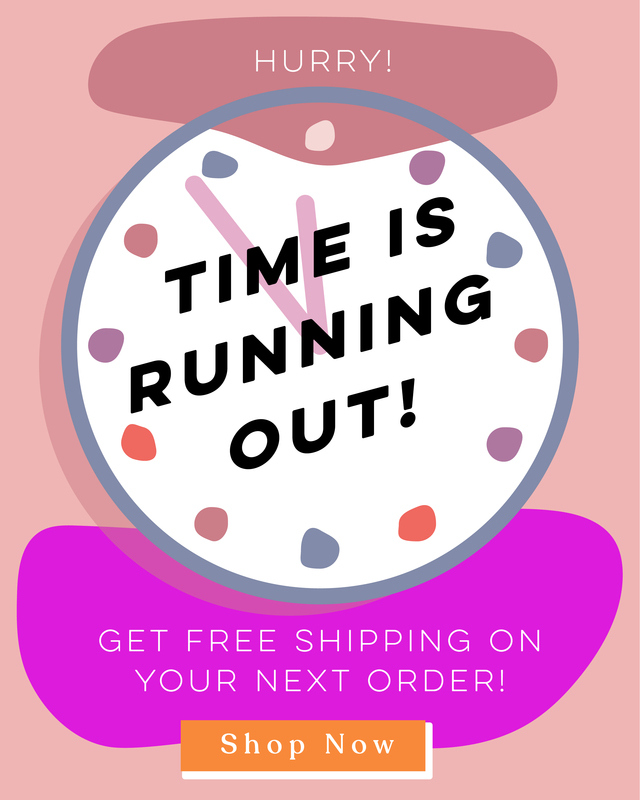 Get Free Shipping on Your Order! Time is Running Out! Get Free Shipping on Your Order! Plus - Learn how to make homemade yogurt! 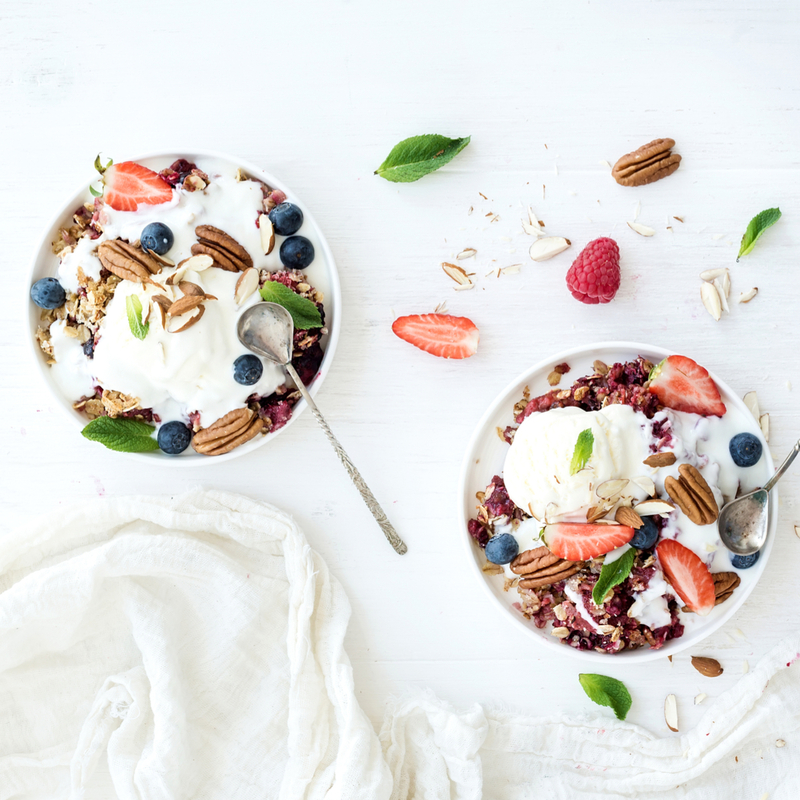 While many people enjoy yogurt fresh from culturing, you might find you want to improve the texture and consistency of your homemade yogurt by thickening it. Click below to learn more!